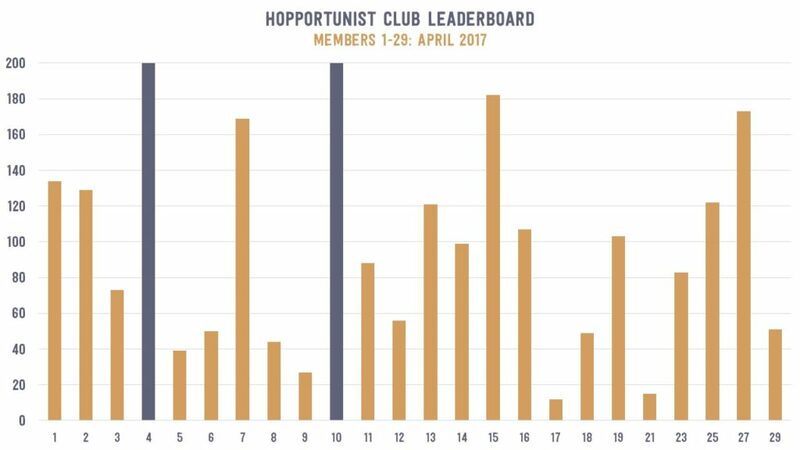 As we approach the final lap, members #10 and #61 have reached bicentenary status by drinking an astounding 66 unique beers combined! Cheers to your determination and neglect for your liver as your shatter your personal beer goals. Check out the charts below for the full results through April, 2017. Some seasonal favorites from two industry leaders dominated the top 10 in April. 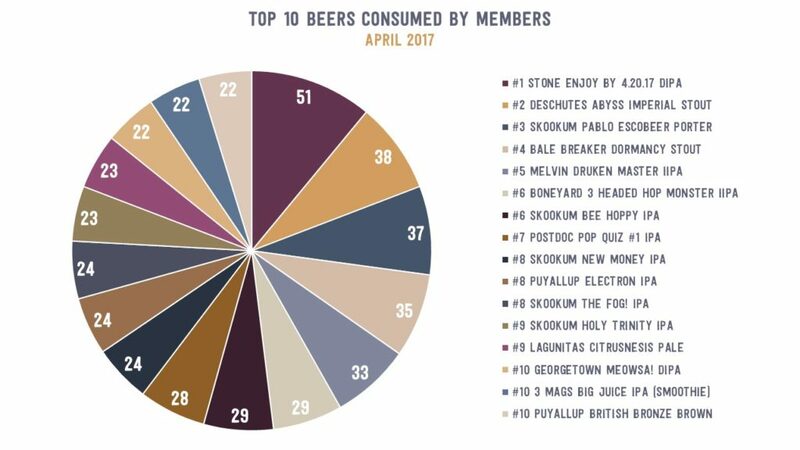 Stone Brewing’s Enjoy By 4.20 Double IPA was the clear favorite among members followed by Deschutes Brewery’s Abyss Imperial Stout. 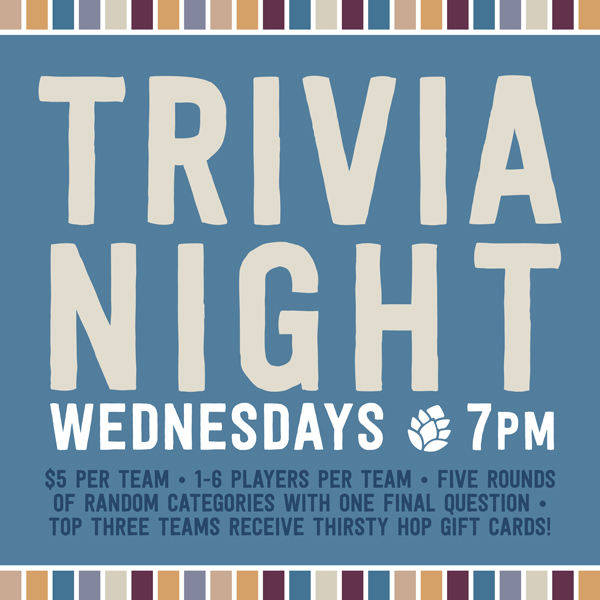 These beers are released once a year and are always a favorite among craft beer enthusiasts. Check out the pie chart below for a complete look at the top 10. 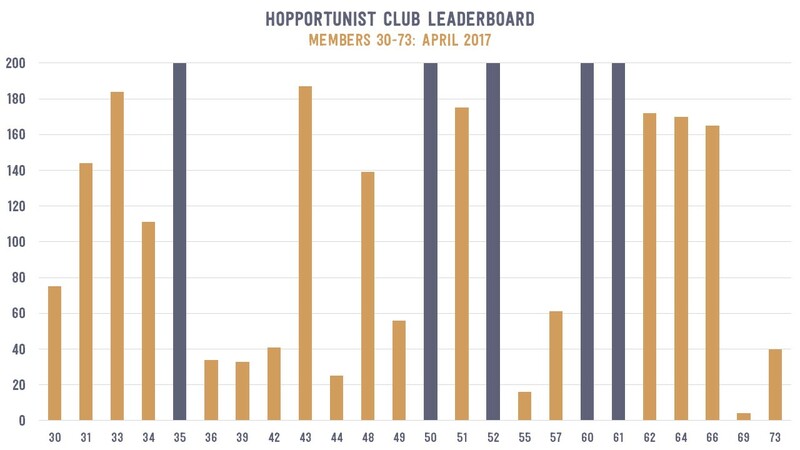 Overall, members have saved an average of over $150 with their membership and over two-thirds of all Hopportunists have saved more than their membership fee. For the data geeks among you, click the link to interact with the savings data – Total Savings Workbook.